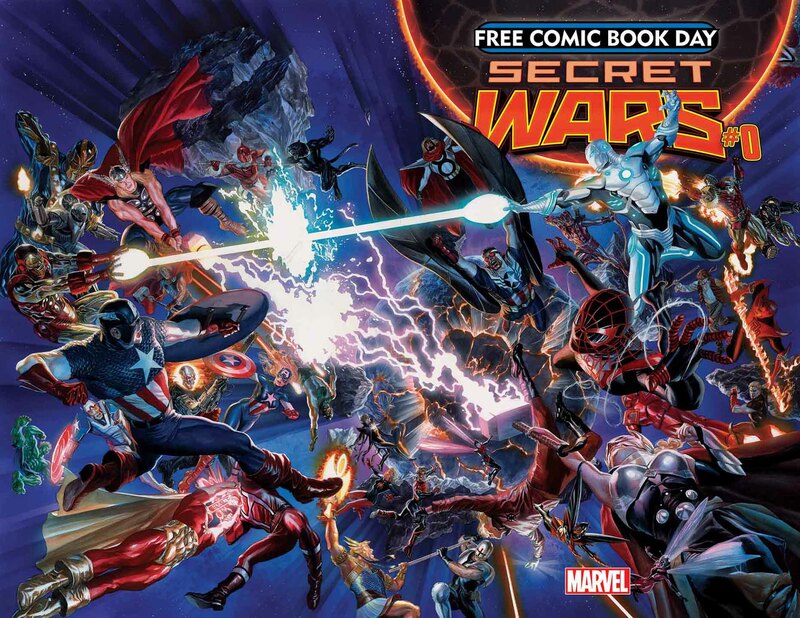 The All-New Avengers and the Inhumans are joining Secret Wars #0 as Marvel Comics’ Free Comic Book Day offerings for 2015. 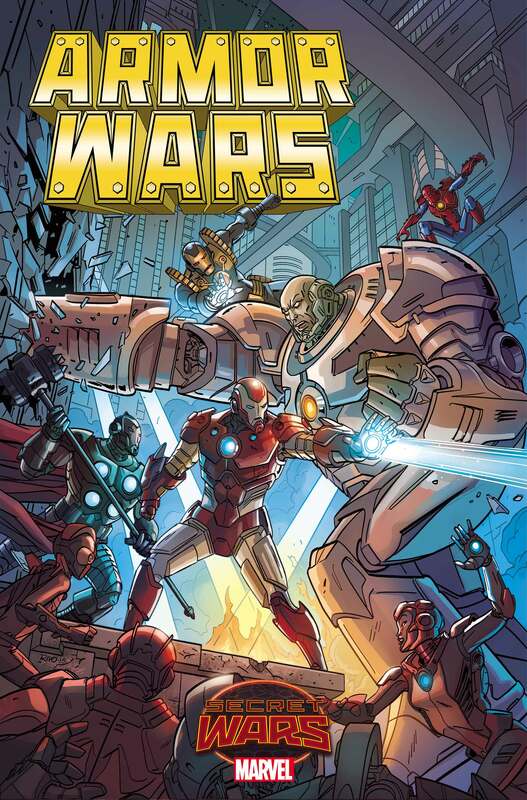 Armor Wars sounds like one of the coolest Warzones in Secret Wars, with an armored-up citizenry and superhero populace, and one terrible secret. 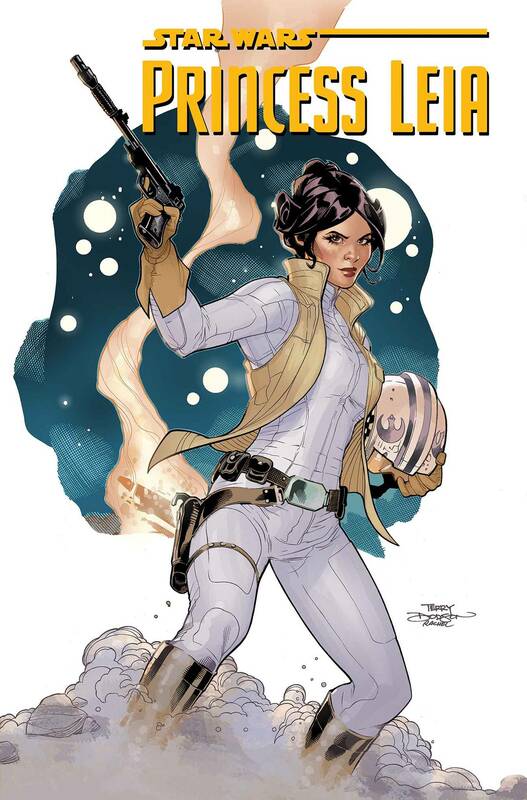 Comic Shop Picks: Princess Leia and Hawkeye get new #1’s and Green Lantern goes bad? 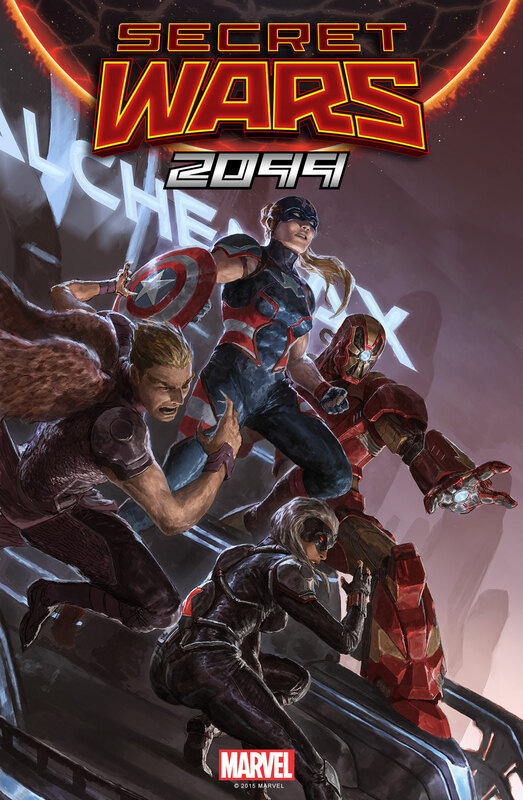 One of the most popular of the different timelines and realities of the Marvel U, Marvel 2099 is heading to it’s own title as a part of Secret Wars. 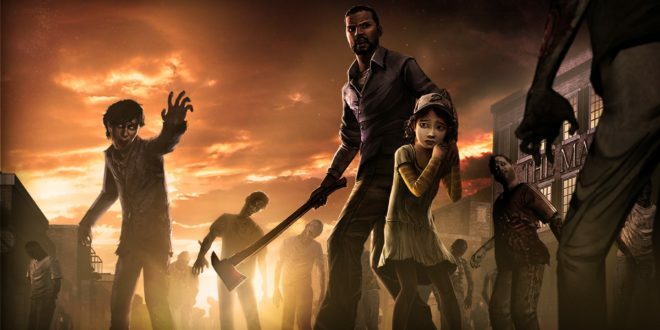 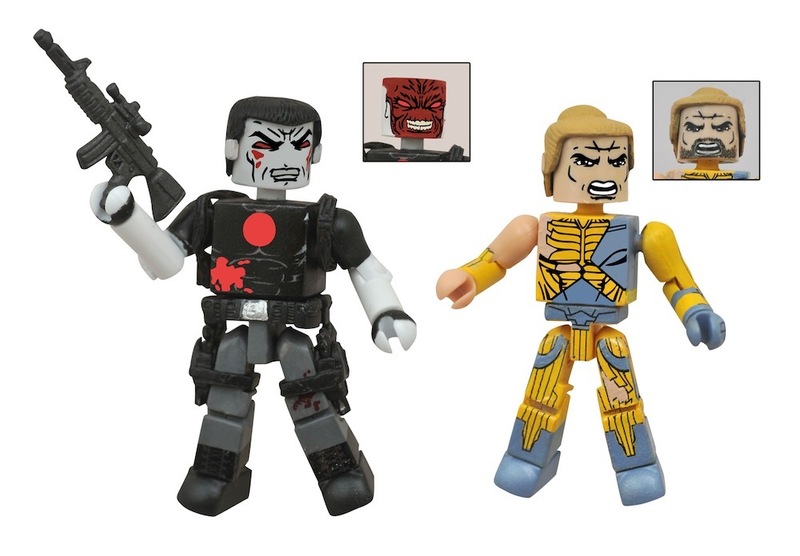 Five all-new licenses mark the beginning of a packed 2015 for Diamond Select Toys. 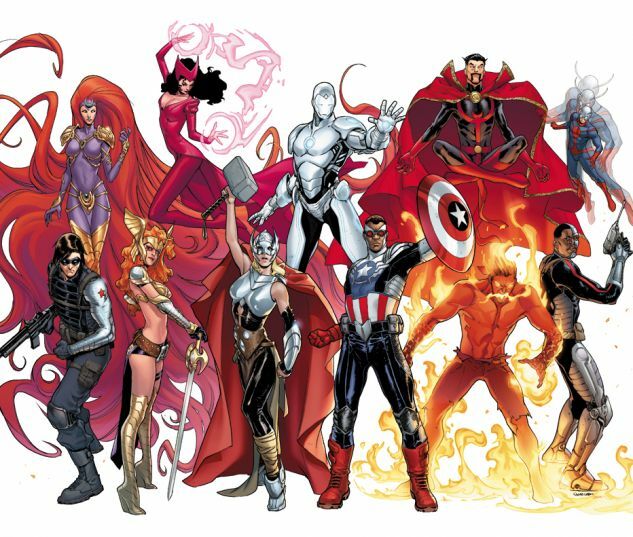 March is Women’s History Month, and Marvel Comics is celebrating the women of Marvel with a set of covers featuring artwork by the some of the hottest female pencilers in the biz. 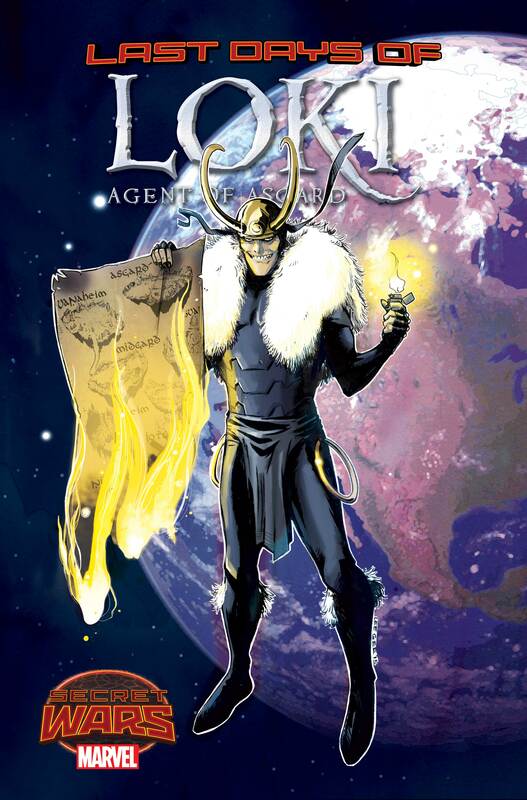 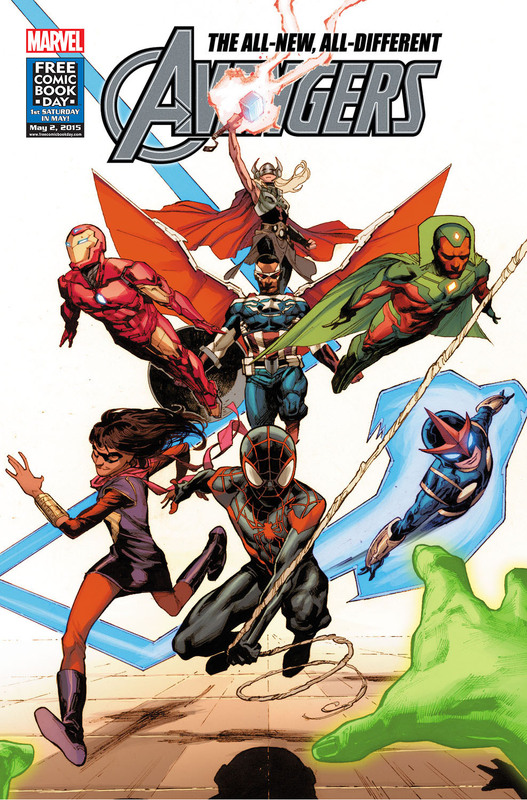 Captain America and the Mighty Avengers, Loki: Agent of Asgard, and Magneto are the stage for the Last Days of the Marvel Universe, and the beginning of Secret Wars. 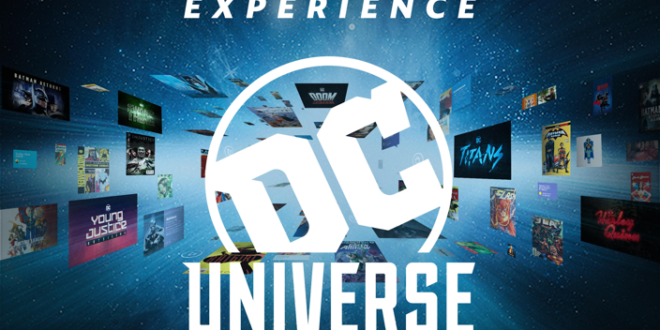 A pretty packed week sees some big moments in both Marvel and DC, as well as the latest issue of IDW’s X-Files book, and X-O Manowar taking on the Armorines over in Valiant. 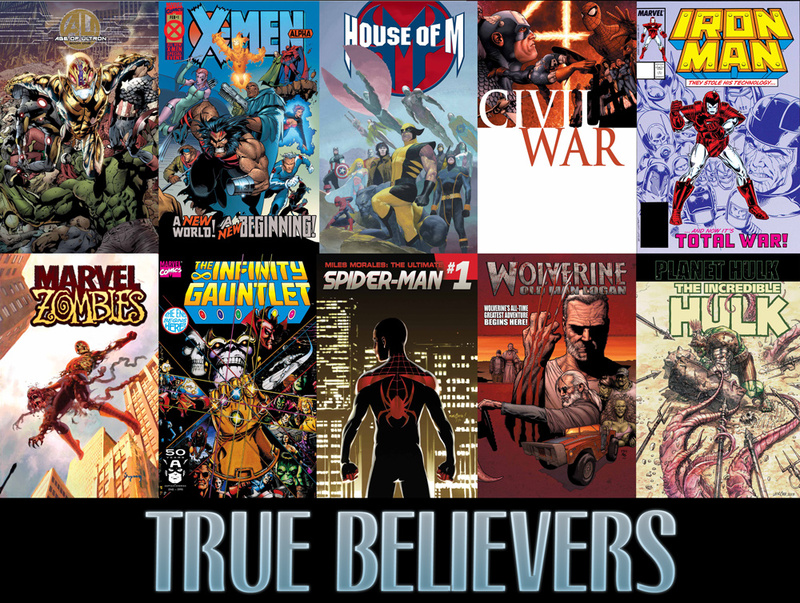 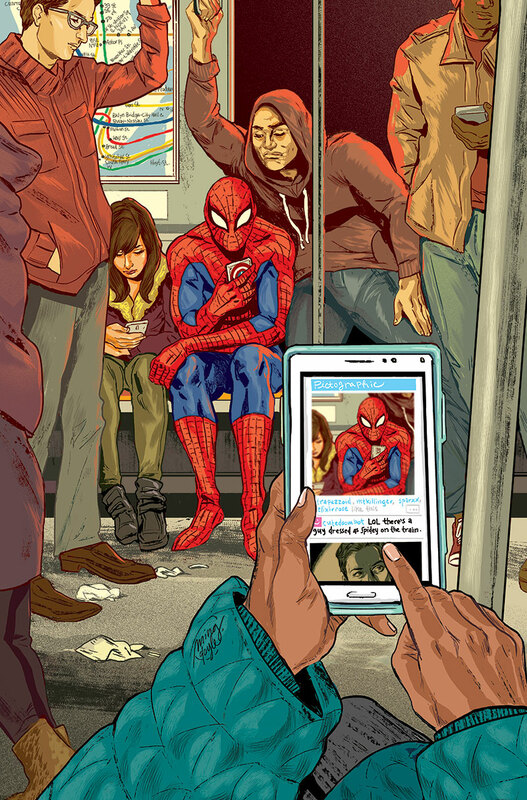 Coming just in time for the reality-meshing Secret Wars this Spring, True Believers will give readers a look into the many realities of Marvel for just a buck a piece. 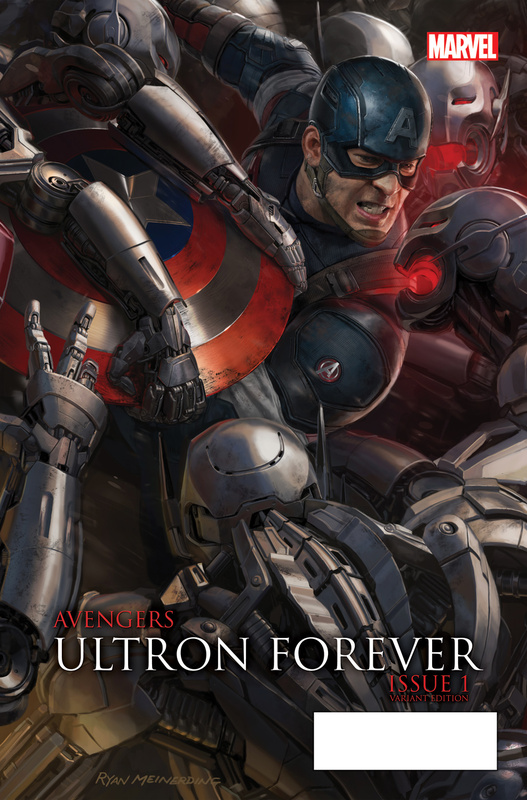 Remember that awesome poster with all the movie Avengers fighting the Ultron army from SDCC last year? 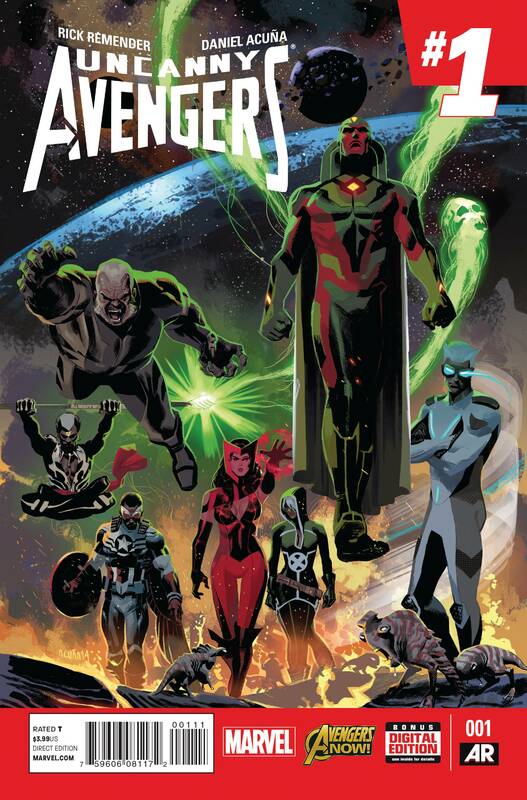 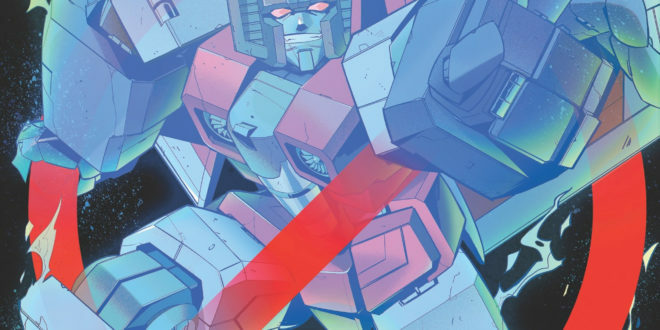 Well now you’ll be able to take a copy home on the cover of Avengers #44 and New Avengers #33, as well as a bundle of variant covers for Avengers: Ultron Forever #1. 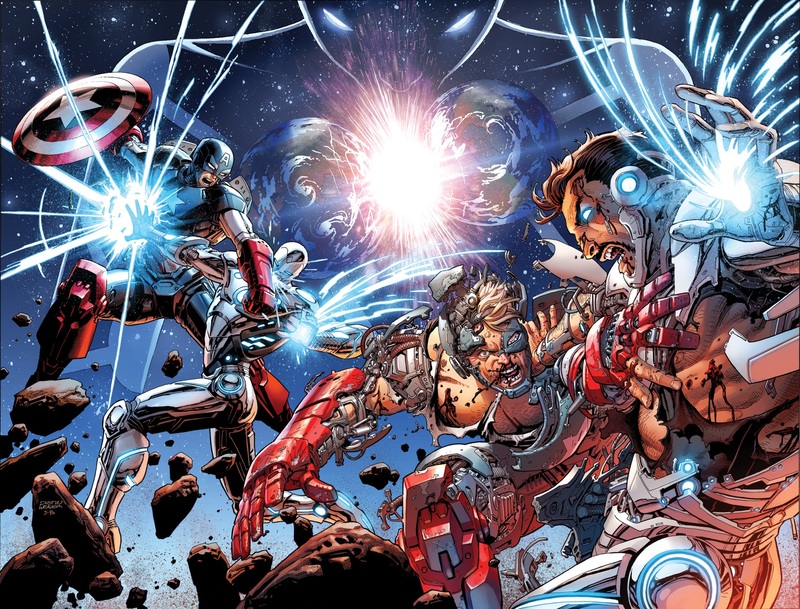 The big Secret Wars event is almost here and Time is Running out for the Marvel Universe. 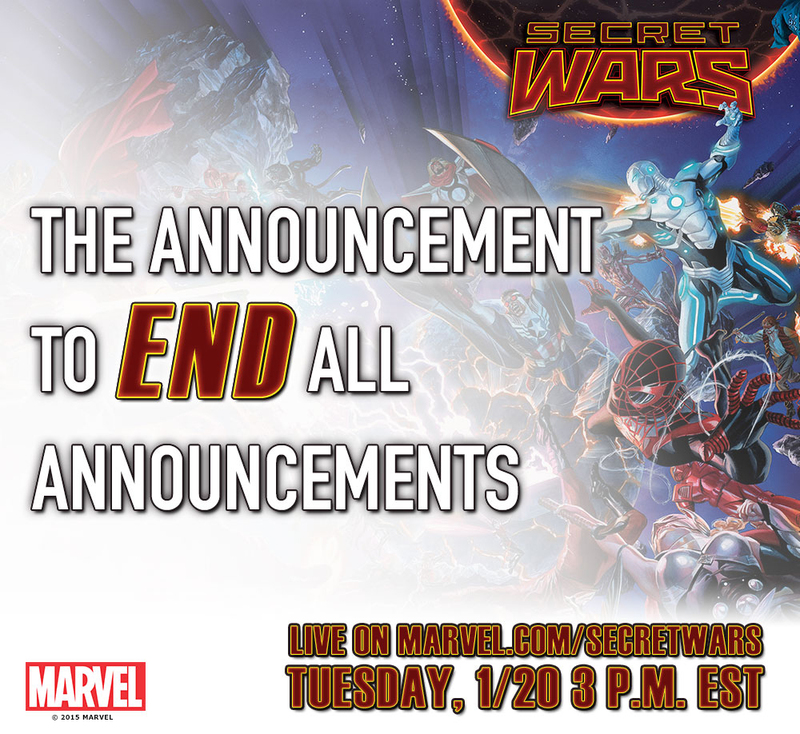 No, Secret Wars isn’t starting on Tuesday, but Marvel Comics has a special event planned to usher in the year when time runs out. 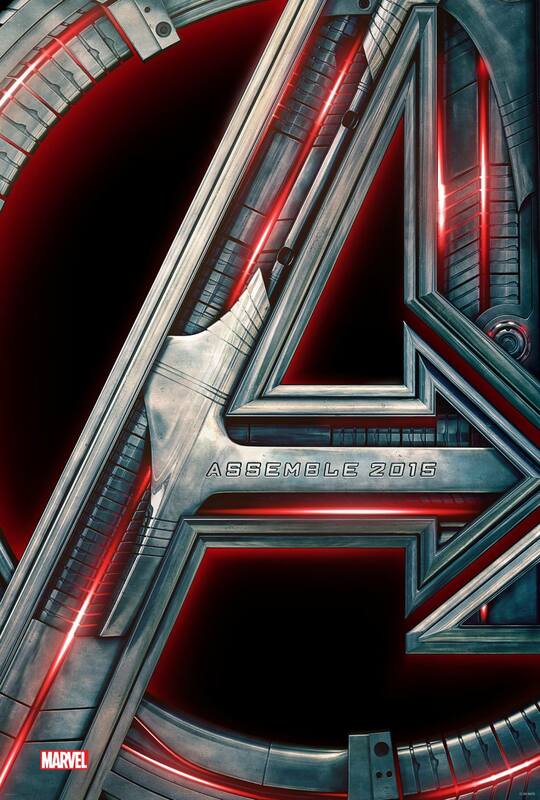 Marvel’s latest trailer for Avengers: Age of Ultron is packed with more of what you’d expect, and all of it’s awesome. 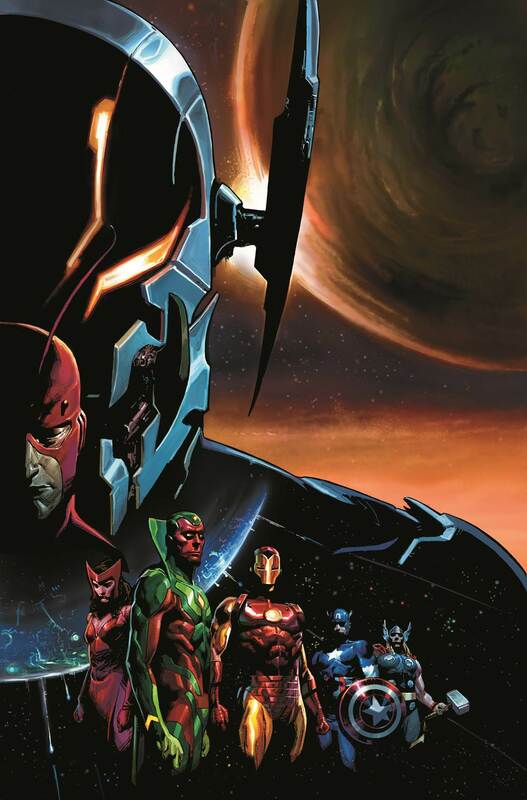 Following up on the Age of Ultron storyline in Marvel’s monthly books and coming to stores just before the Ultron-centric Avengers motion picture sequel lands in theaters, Rage of Ultron is looking like it might give the superhero team their biggest challenge yet- a planet-sized Ultron.